Muluneh received her fellowship for “The Distant Gaze.” The project is inspired by a collection of images of Ethiopian women documented at the turn of the century by foreign photographers. “Many of these images, later commercial postcards in Europe, depicted foreign fantasies in relation to the black female body,” said Muluneh, a former Washington Post photographer and the founder of Desta for Africa Creative Consulting, a company that promotes development in Ethiopia through culture. “I found it impossible not to question the implications of each sitter’s returned gaze,” she added. Using the fellowship’s funds, she will organize workshops and mentorship programs in Nigeria, Ethiopia, Uganda and Italy for high school students, photojournalists and fine-art photographers. “As I attempt to interrogate the foreign gaze and also to raise the awareness of the impact of photography in shaping cultural perceptions, participating students will develop their own stories based on what they are confronted within their own countries, historically or through current depictions in the media,” she said. 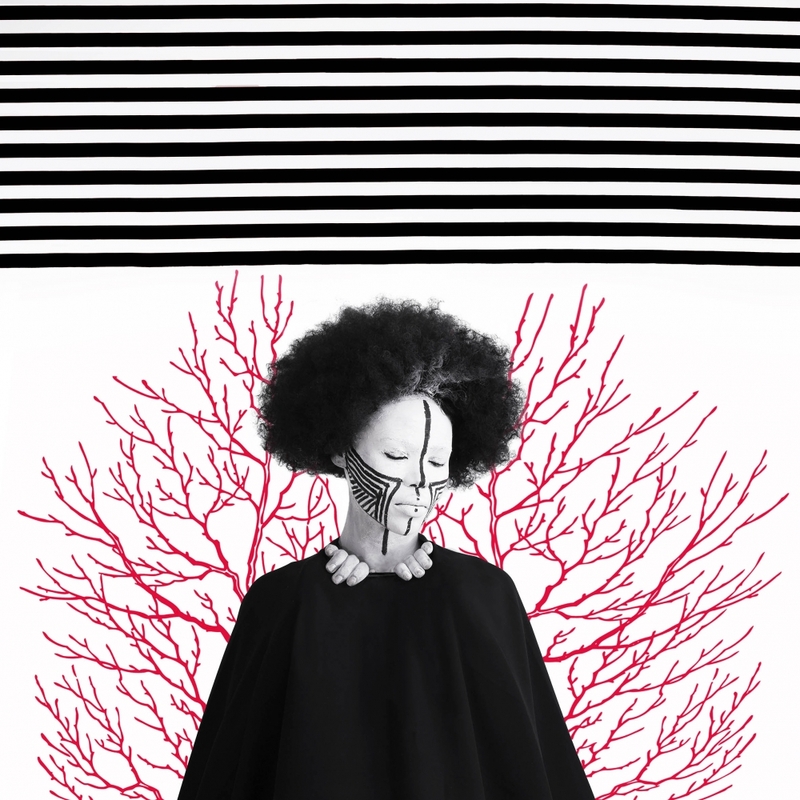 With “The Distant Gaze,” Muluneh’s ultimate goal is to develop “a richer, broader discussion of the question of representation,” she said.